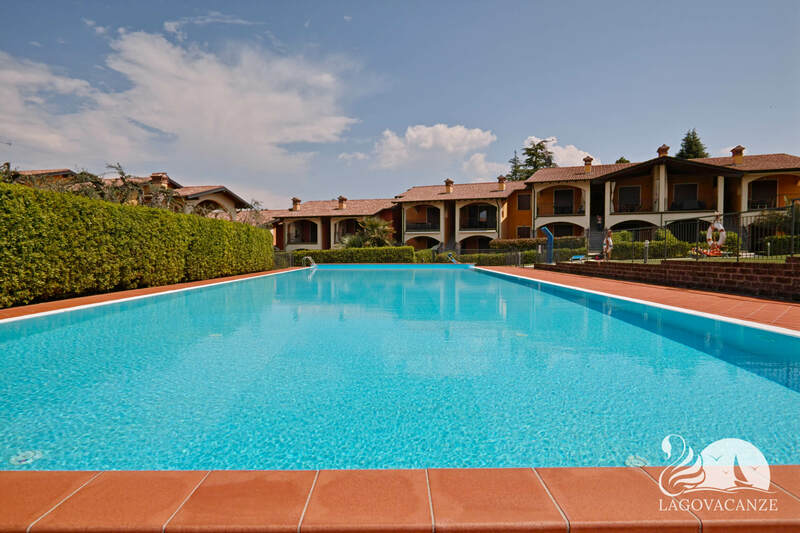 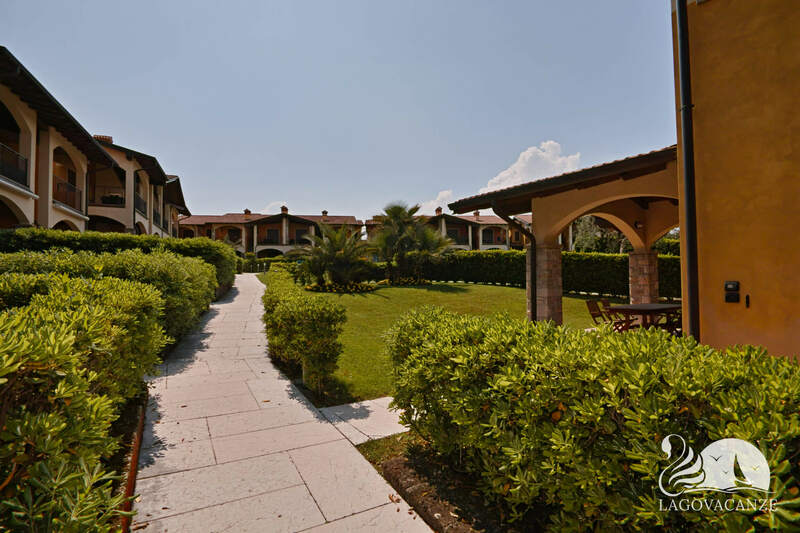 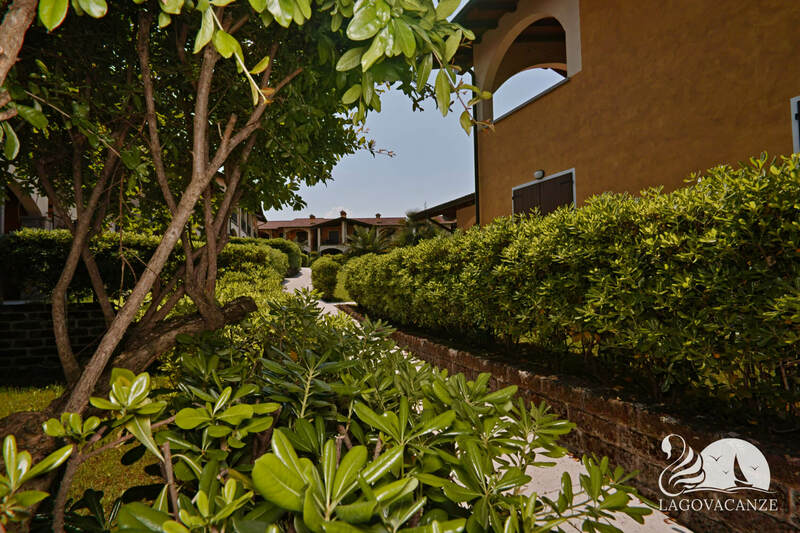 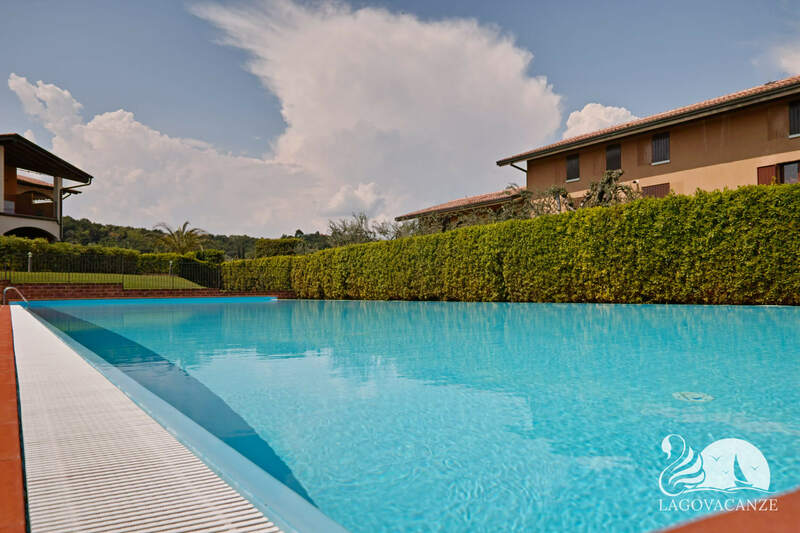 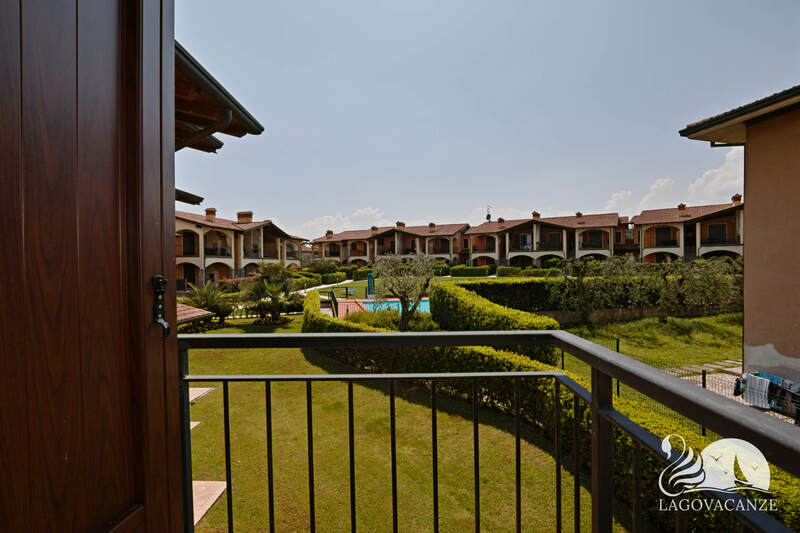 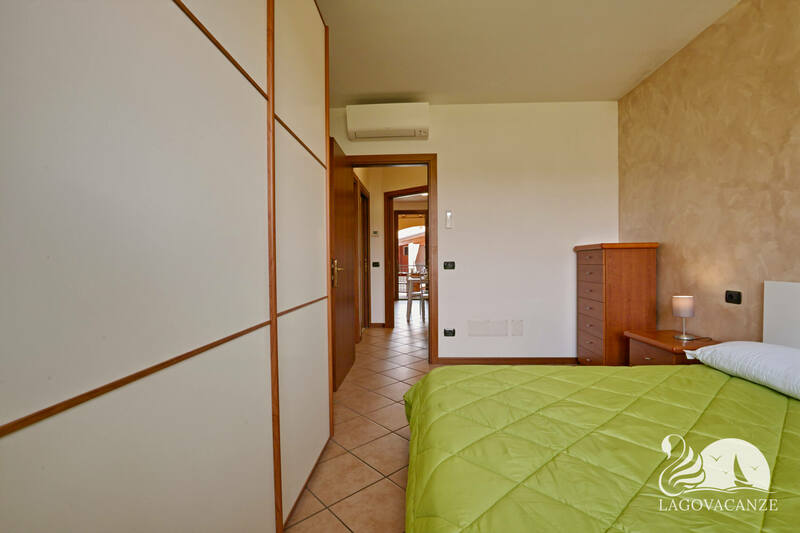 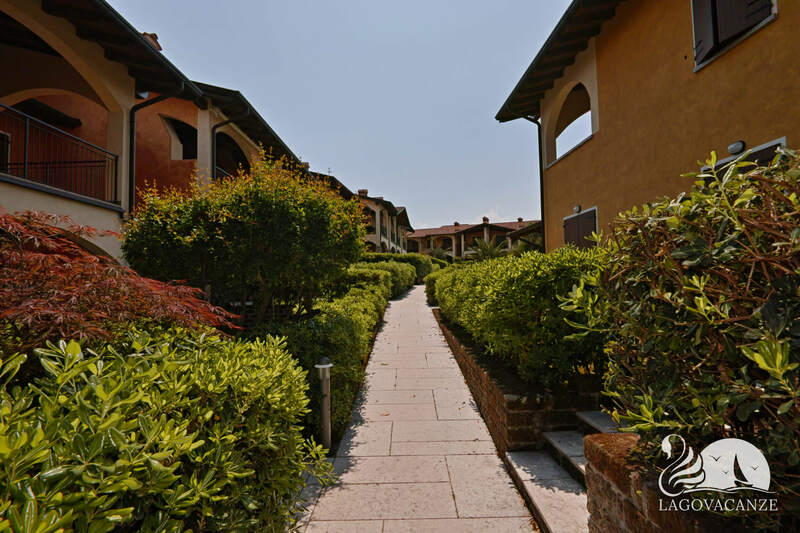 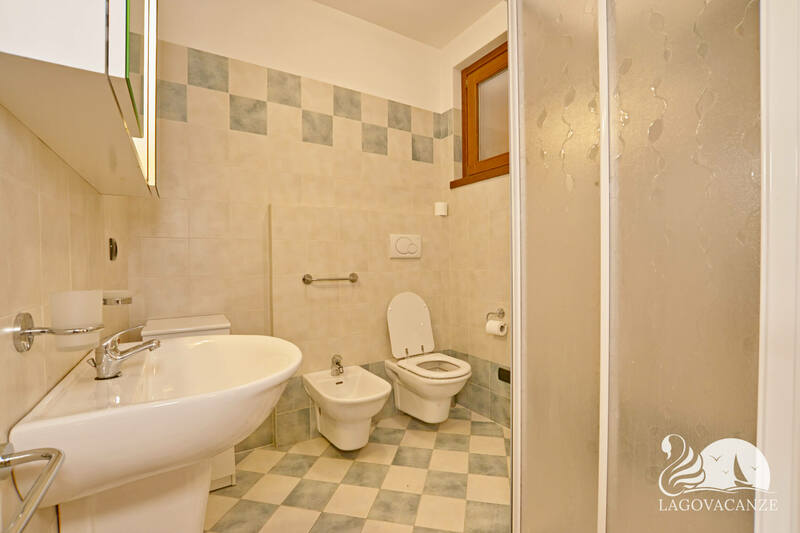 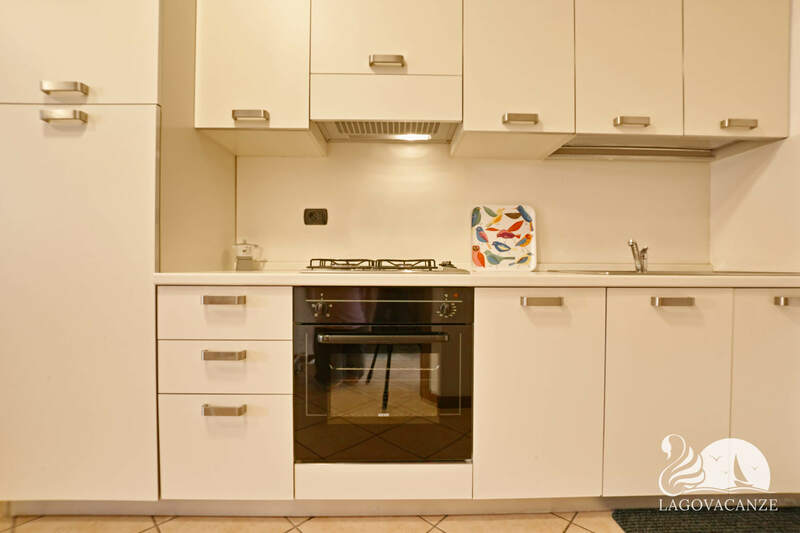 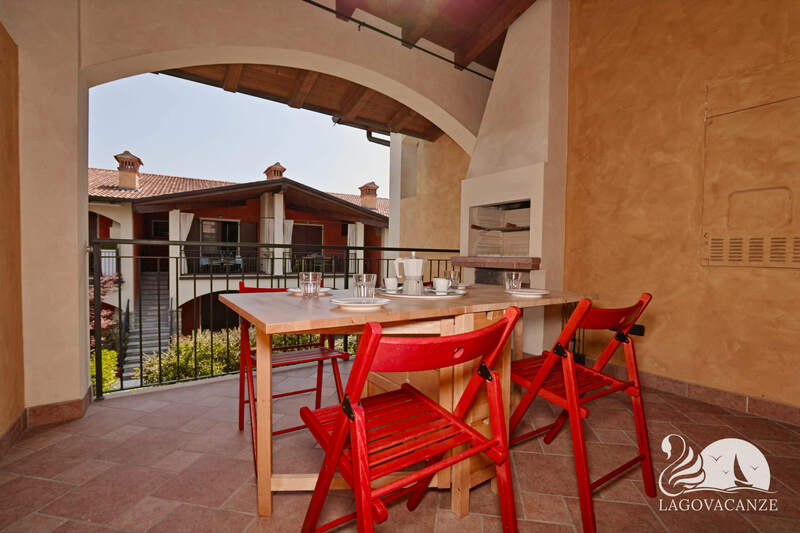 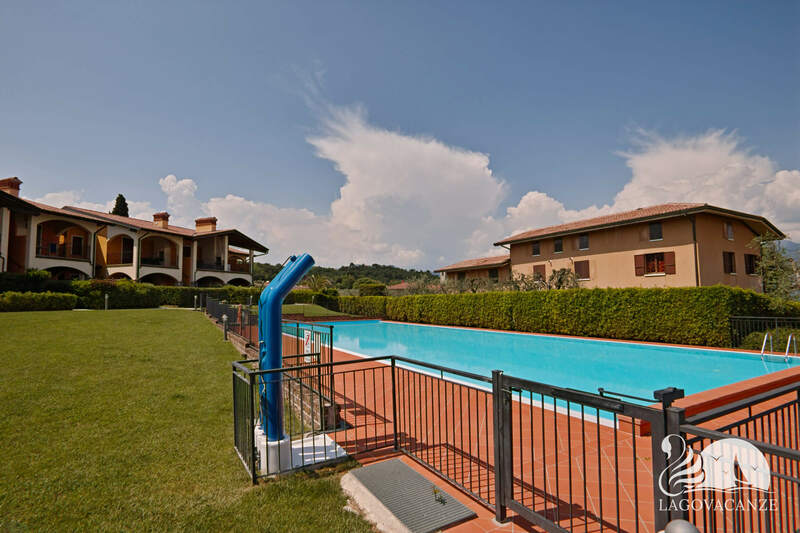 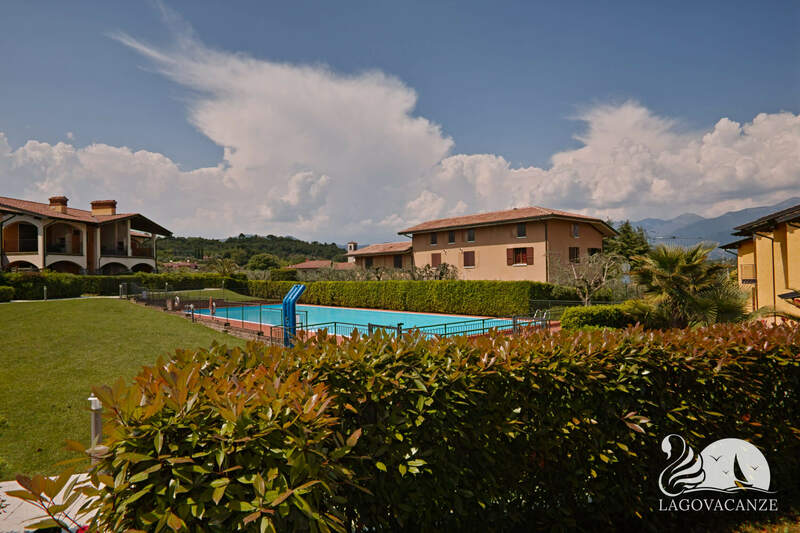 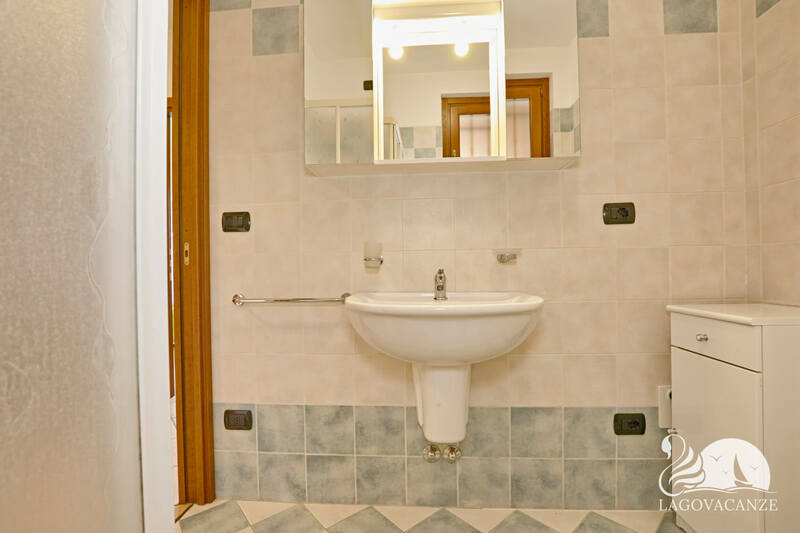 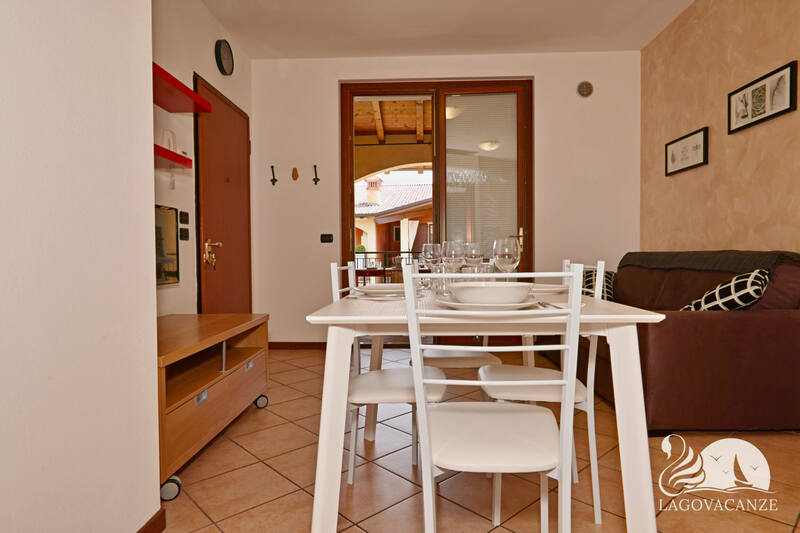 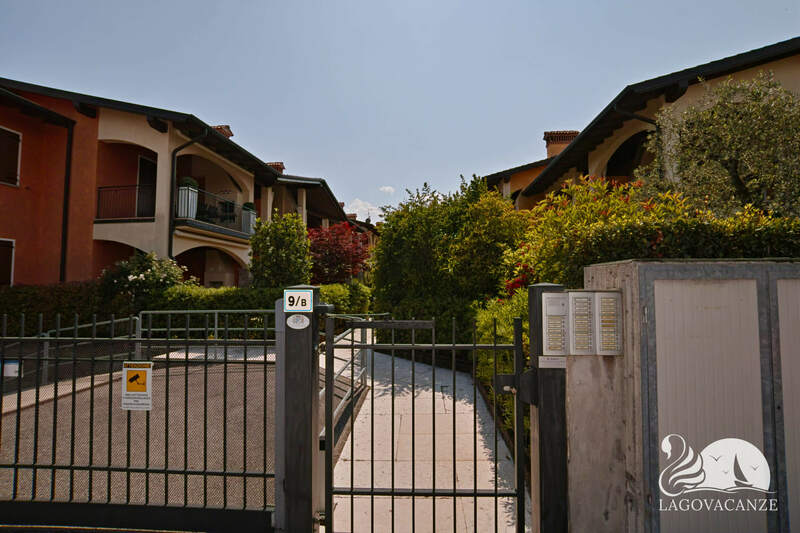 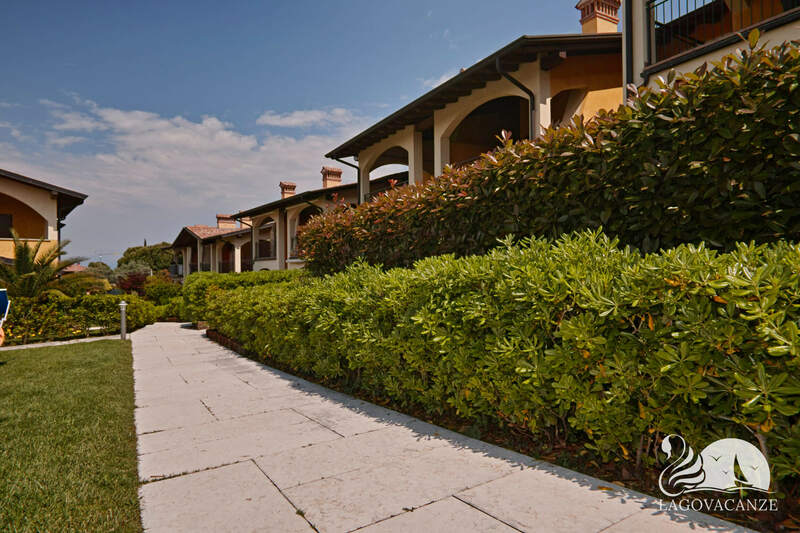 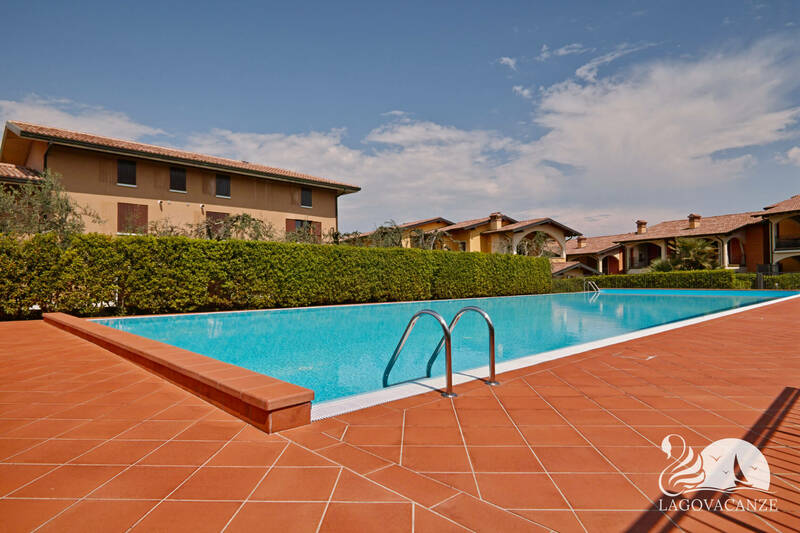 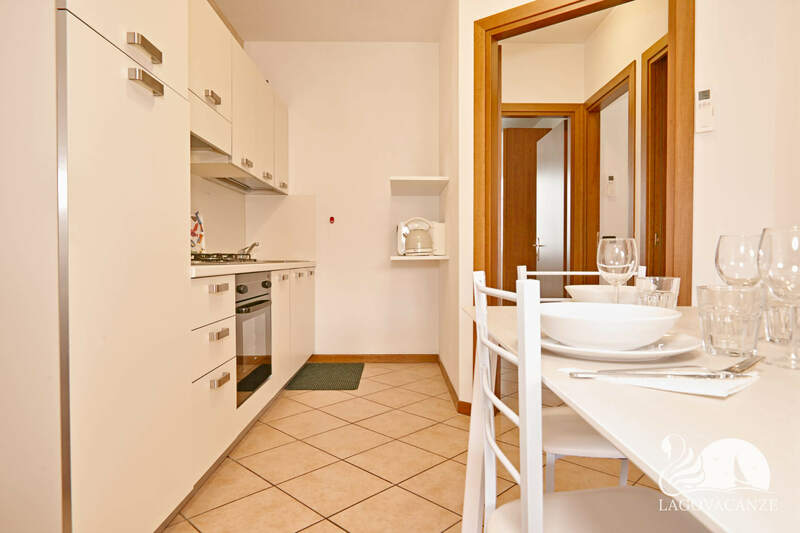 Marvellous apartment in holiday rent in Pieve Vecchia of Manerba del Garda, at only few meters of Garda Lake. 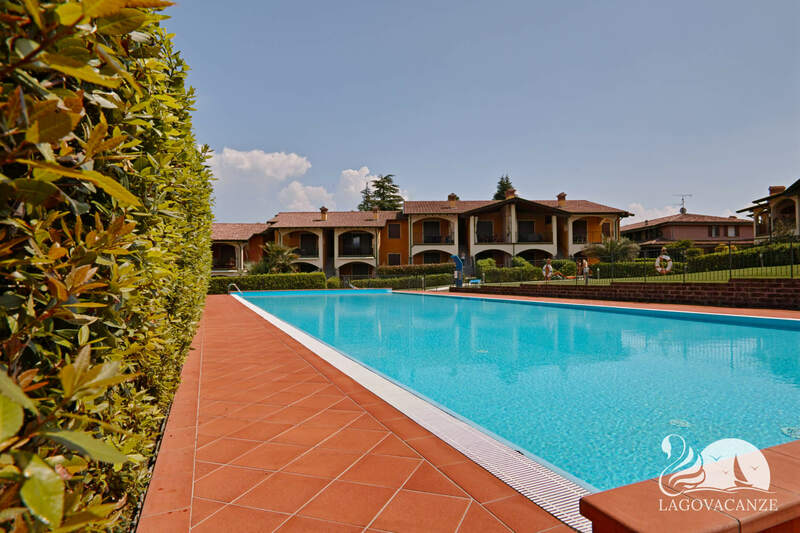 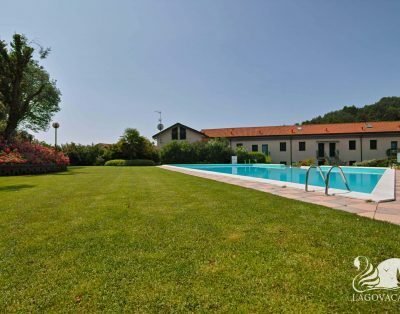 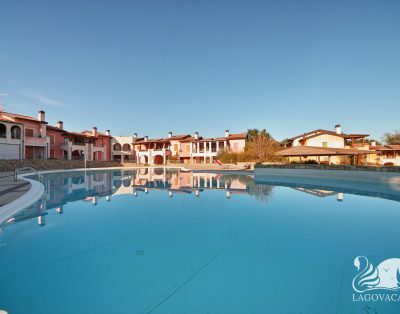 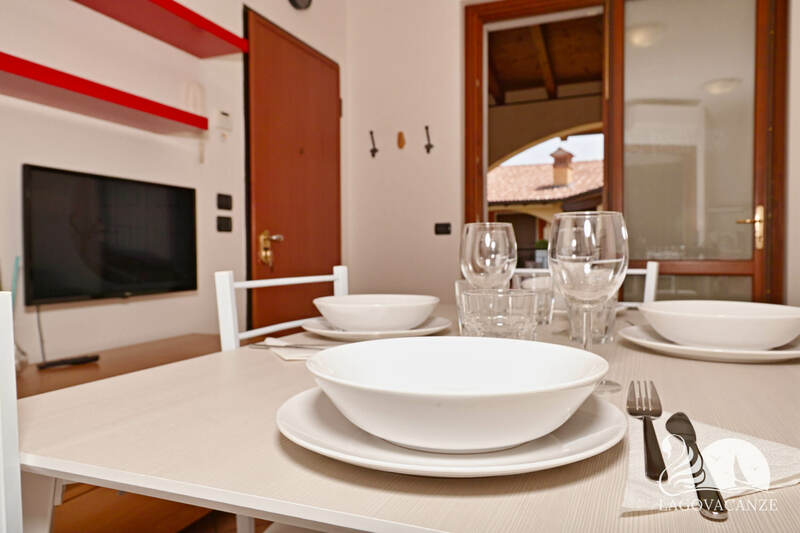 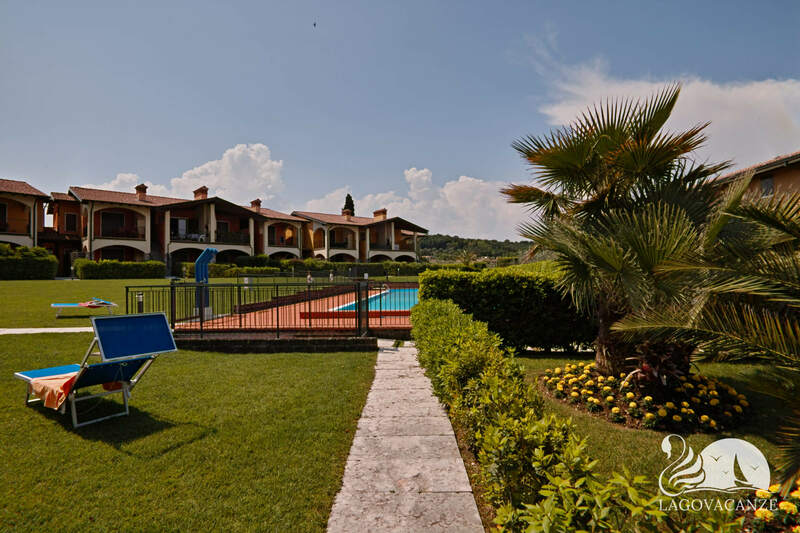 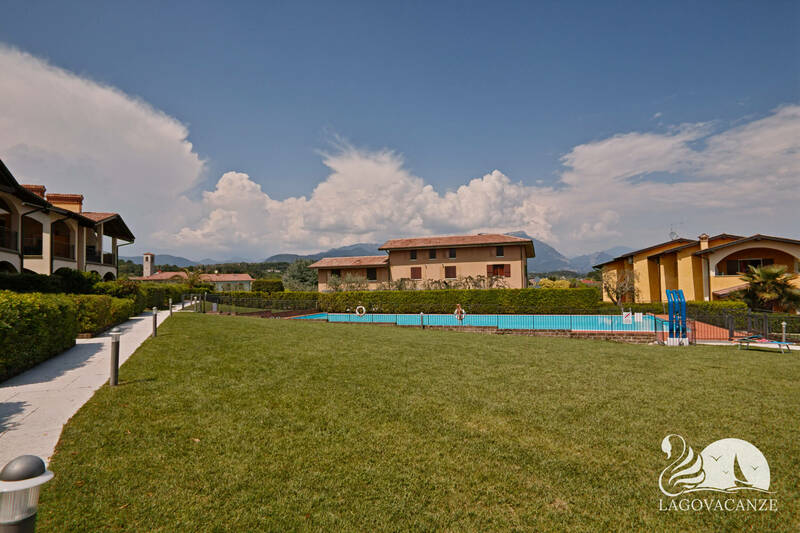 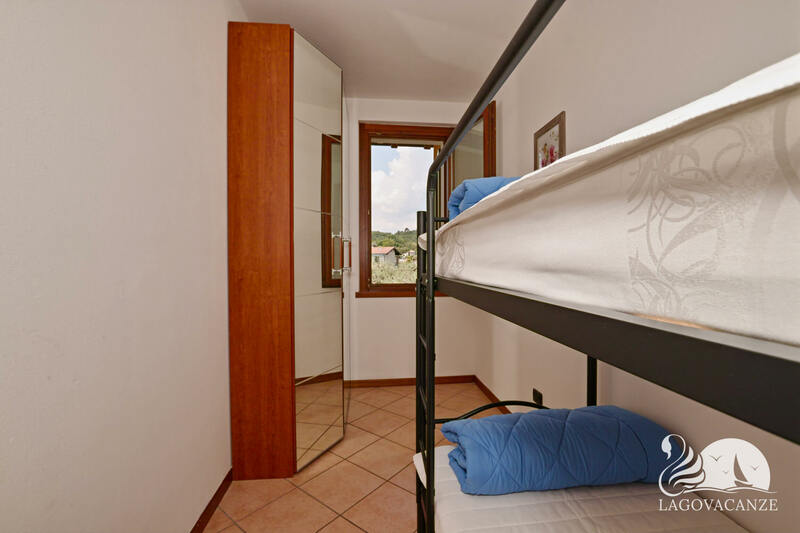 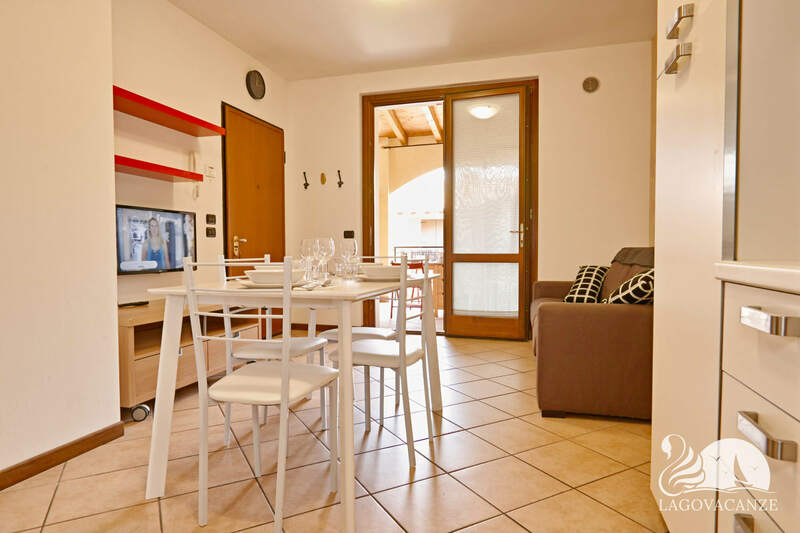 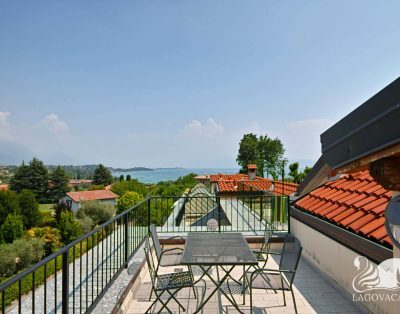 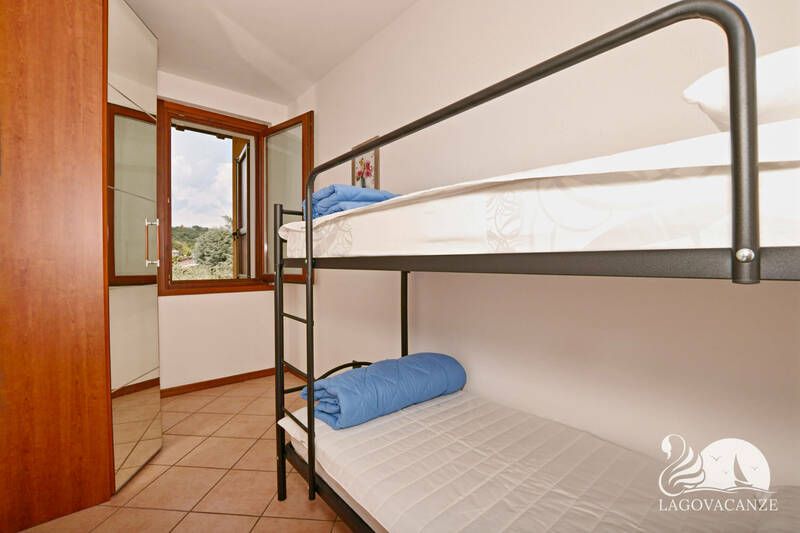 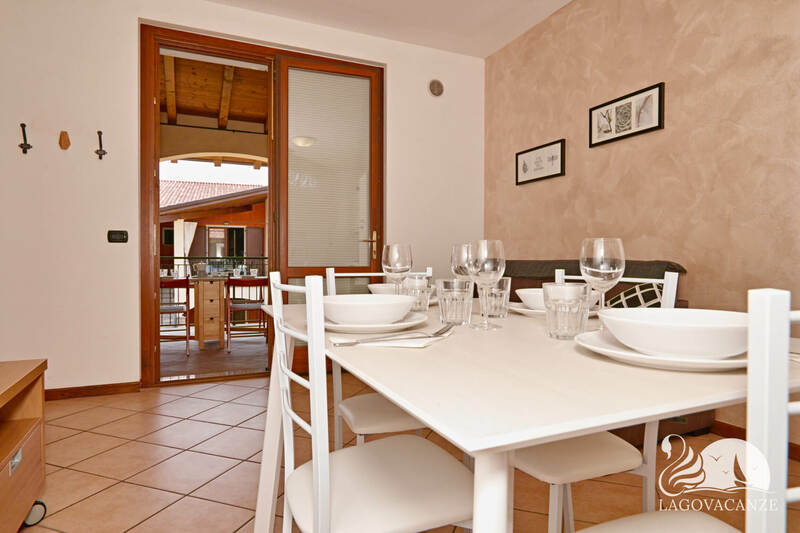 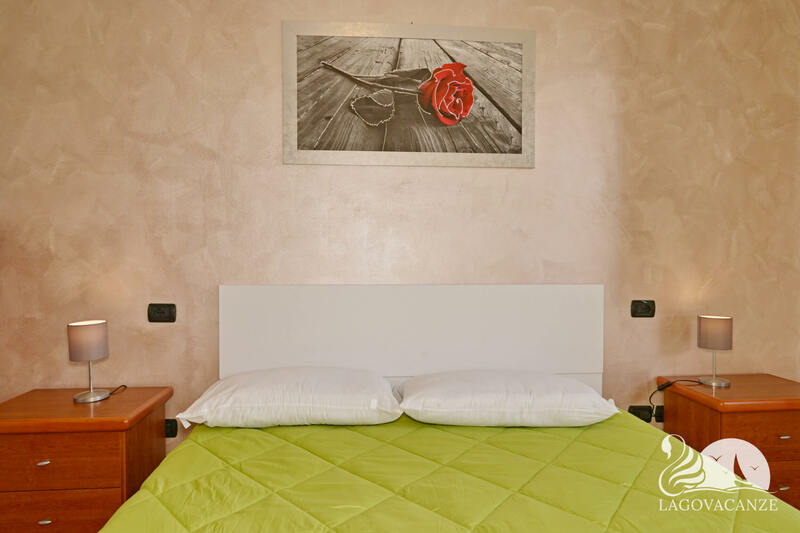 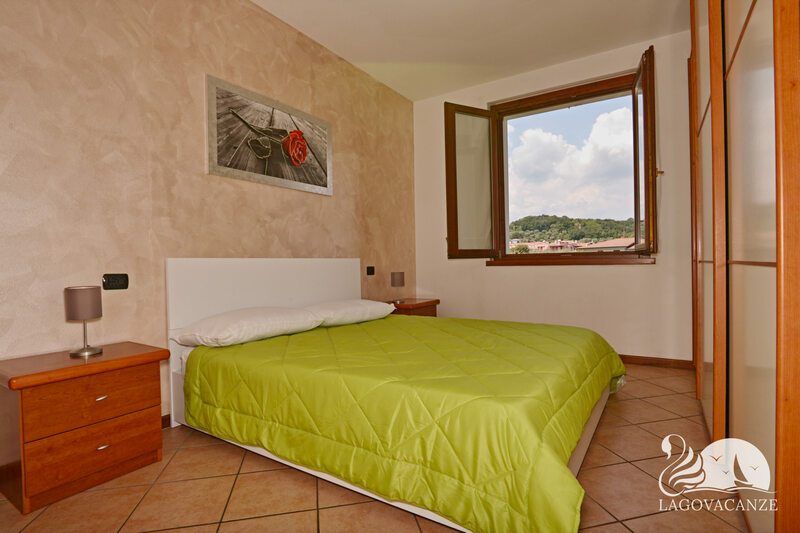 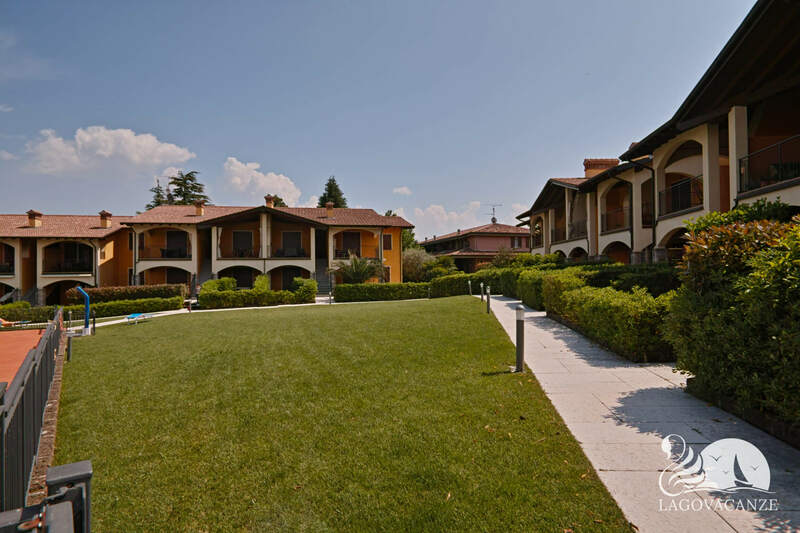 Ideal for families, until 6 persons, who would like spend an holiday on Garda Lake. 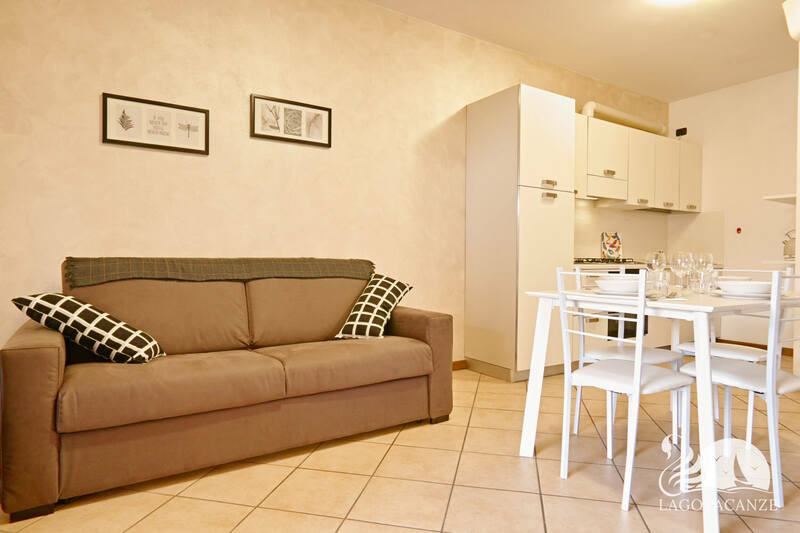 The living room has a master sofa bed, dining table, tv and equipped kitchen. 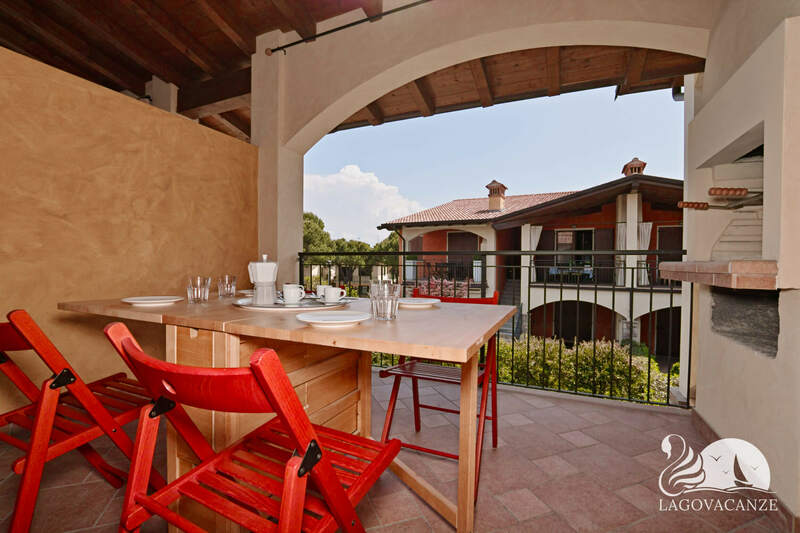 In front to the living room there is the private terrace with BBQ and dining table.